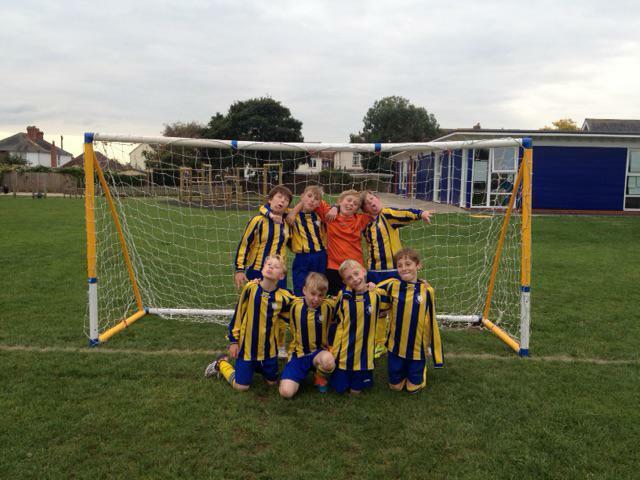 Our football team played Lee-on-the-Solent Jr School and came away with a well fought draw. After playing for 15 minutes the team went into half time 2:1 down, Drew had scored the first goal for St. Mary's. In the second half thanks to some exceptional saves from Joe and St. Mary's cranking up the pressure after the break Marcus brought the game to two a piece. With 5 minutes left it was all to play for. A quick start from Lee-on-the-Solent gave them an opportunity at goal which they took. In the final minutes of the game Alex scored thanks to a great pass across goal from Ben. It was an action-packed game from start to finish. The team were professional and were a credit to the school.